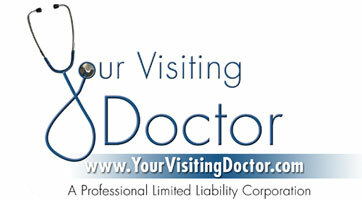 Welcome to Your Visiting Doctor, PLLC (YVD). YVD provides medical care designed to be patient centric utilizing the latest cutting-edge tools while fostering in-depth relationships with patients and their families. 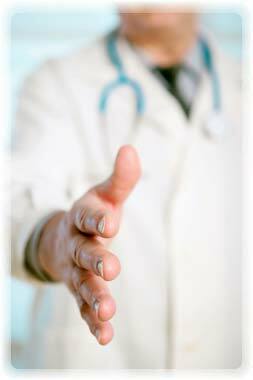 YVD patients are given multiple points of access to their physician resulting in improved care and a more productive and personal doctor-patient relationship. Our business processes are designed to minimize physician patient loads enabling them to maximize their focus on comprehensive and continuous patient care. Come See what make us different. Come see if our services are right for you. Schedule your appointment today.